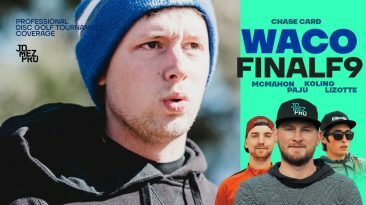 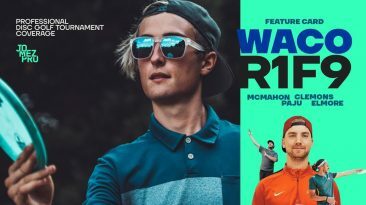 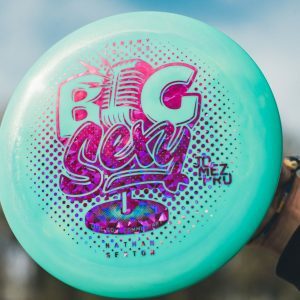 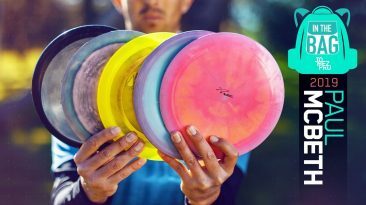 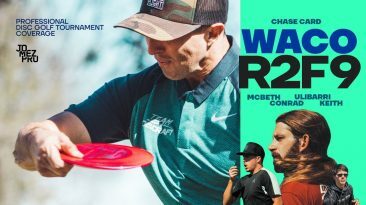 Want to see some of the best disc golf videos in 2019? 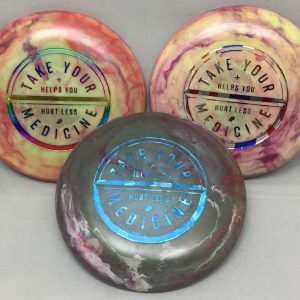 We got what you need! 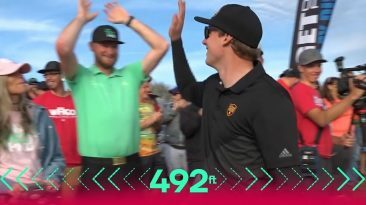 From Paul McBeth’s perfect round, to Simon Lizotte throwing a putter nearly 500 feet across a pond, you can see it all on JomezPro. 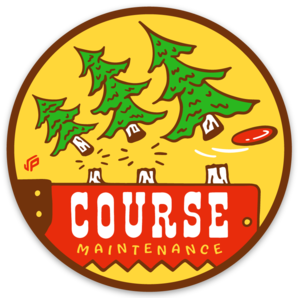 Browse the site, and you can lose hours watching some of the best disc golf the world has to offer.